Thank you for your service, devotion & loyalty. Condolences to Joshua, family, friends and the Thin Blue Line. The beautiful Detective Senior Constable Kelly Mason (Hagan) has lost her very courageous battle with cancer. Kelly commenced operational duties with the Queensland Police Service in 2008 where she was assigned first year duties within the Ipswich Police District. Kel finished her first year where she was tenured to the Goodna Police Station. After Goodna, Kel completing her tenure at Goodna Station – Kelly transferred to Springfield Police Station on it’s opening before obtaining a position with the Ipswich Child Protection Investigation Unit where she gained a reputation as a lead investigator with dogged determination and gained the admiration of many officers who would often come to her for advice and help. Kel obtained her Detectives appointment (which is no easy task); whilst on the Detective Training Program Kel met her best friend and soul mate Josh Mason. Kel then moved on to the beautiful Sunshine Coast to be with Josh and she continued to work as a Detective within the Noosa Child Protection Investigation Unit where she could continue her passion of helping others. 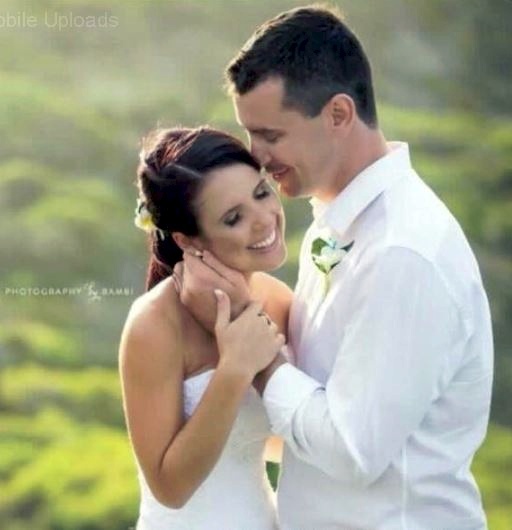 Kel married her soul mate Joshua Mason on the 12th of March 2016. As Kel and Josh began to set a life together fate stepped in and showed her hand. Beautiful Kel was diagnosed with rare form of cervical cancer in November 2017. Kel fought the good fight and never once let her situation bring her down, as sick as she was she made the most of life living every minute for her family and her friends which meant the world to her. Kel was always know for her beautiful smile, kind soul and gentle nature. the mark that she has left in this world will never be forgotten. Funeral Service information for Kelly Mason. The funeral will be held this Friday the 4th of May at 2pm at the Lifepointe Baptist Church located at 186 Wises Road, Buderim, Sunshine Coast. This will be an open public funeral with Police tribute. A reminder that the wish fund is continuing to assist the family with any financial costs. Each contribution, no matter how small is greatly appreciated.